Consumers are flooding into warehouse stores for everything from groceries to electronics, so why not join the trend of purchasing financial products in bulk, too? Joint life insurance is an option to purchase one policy that covers two people, resulting in possible income and even additional benefits after the policy is called to pay out. Read on to find out why a “two for one” policy may be the best option for your financial future. In the most basic of terms, joint life insurance is “first to die insurance." But that is a much more macabre term than the insurance industry would like to banter around and have splashed all over their marketing collateral. Still, it does mean what it seems. Two people purchase a joint life insurance policy, and the policy pays out the determined benefit to the party left after the first party passes away. 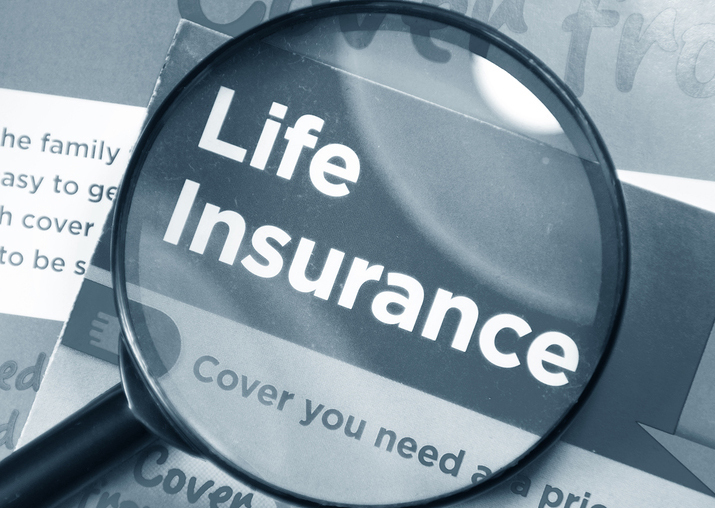 Unlike other investments and insurance, joint life insurance ceases, or in insurance terms, becomes “exhausted,” (because it pays out the benefit) after the first death of one of the parties on the policy. When the country functioned in a more patriarchal society, families usually had one “breadwinner” and that was the person who usually got covered under a life insurance policy. When was the last time you knew a family like this anymore? Instead, joint life insurance policies have become more popular and relevant because more homes have dual breadwinners and both parties should be fully insured. There is another option with joint life insurance, which is called a survivorship, or “second to die” policy. Benefits of this type of life insurance include proceeds that go to help to pay estate taxes or providing an inheritance for the policyholders’ children. You know how you can’t avoid those screaming neon “Two for one!” signs everywhere you shop? For some, a huge benefit of joint life insurance is the savings realized when two people purchase a joint policy rather than separate ones of their own. There’s just one premium to pay rather than two. Plus, the benefits received from joint life insurance are eligible for tax benefits from the 1961 Income Tax Act’s sections 80C and 10(10D). Depending on your policy and agent, it’s possible to receive additional benefits on top of the death benefit payout from a joint life insurance policy. Sometimes, the second person on the policy can receive an additional payout on top of the determined amount when the first named person dies from an accident or illness (this is called in-built). Critical conditions, advanced, and rapidly progressing incurable or uncorrectable medical illnesses may all apply here. We know that even after you’ve decided to purchase joint life insurance, the many options can be quite overwhelming. There are estimators and calculators that can help, but sometimes, even they can make your eyes glaze over a bit. We’re experts in insurance and we have years of experience matching people with the perfect financial products. Click here and send us a message. You can let us know if you need help with a certain product, a couple specific ones, or if the playing field is still wide open.